During the dry spell of summer, when our favorite TV shows were in their off season, my 10-year-old daughter and I got hooked on a fun Korean high-school drama series. But while we watched I noticed something I didn’t expect: her reading skills improved. And then I figured it out. Since the show is spoken in Korean, we had to watch with subtitles. She had to read fast to keep up with the plot. For the first couple episodes, we did a lot of pausing and hitting the 10-seconds-back button to re-read what they were saying. But about 4-5 episodes in, she could keep up without having to stop and start. Without even realizing it, she was boosting those reading skills. 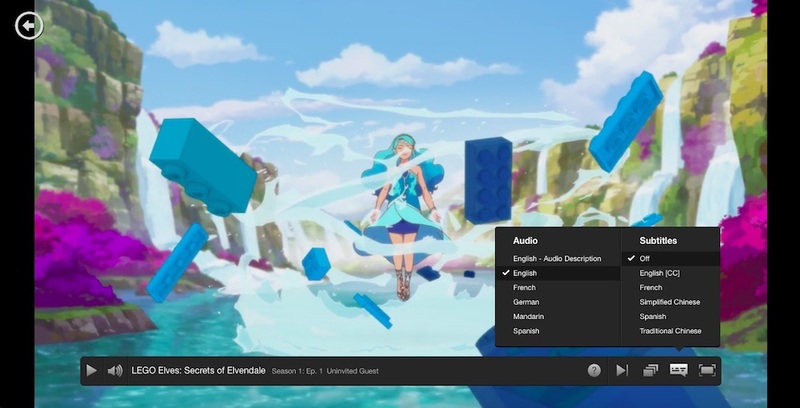 If you’re looking for a creative way to help your own kid’s reading skills, here’s how to turn on subtitles on your devices. Once you’ve selected the show you want to watch, select Audio & Subtitles in the Options panel. Choose your preferred language and select Play. Once you’ve started the show you want to watch, tap on the Options button (the gear icon). Turn the Closed Captions option to On and you’ll see subtitles at the bottom of the screen. Start the movie or show you want to watch, then click on the Subtitles and Audio option (to the left of the gear symbol) and tap on English. You can change the settings for font size and color, but not language. On the home screen, choose Settings >> General >> Accessibility. Then choose Subtitles and Captioning. 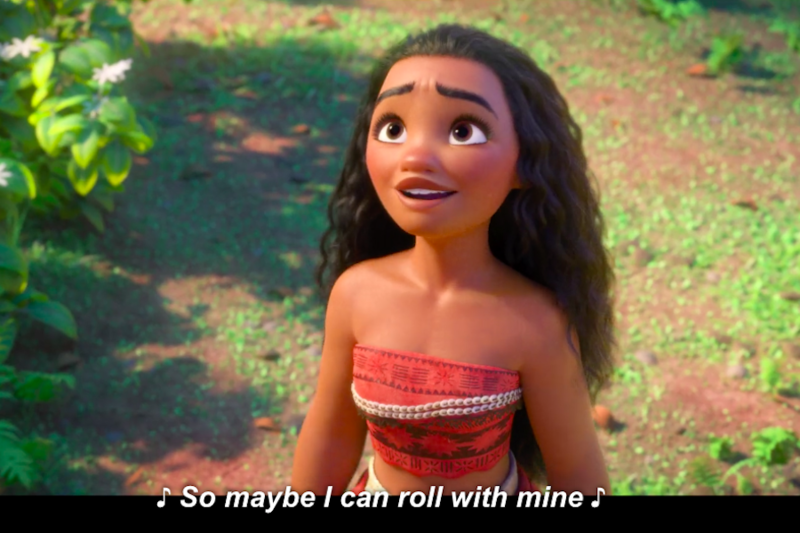 You can enable Closed Captions + SDH here, and customize the appearance of your subtitles. Or, if you’re already watching a show, you can press and hold the center button on your remote. The show will pause, and the subtitles menu will appear.